In 1940, 400,000 British soldiers are stranded in Dunkirk, France and surrounded by German forces. Can they be evacuated or will they perish on foreign soil? 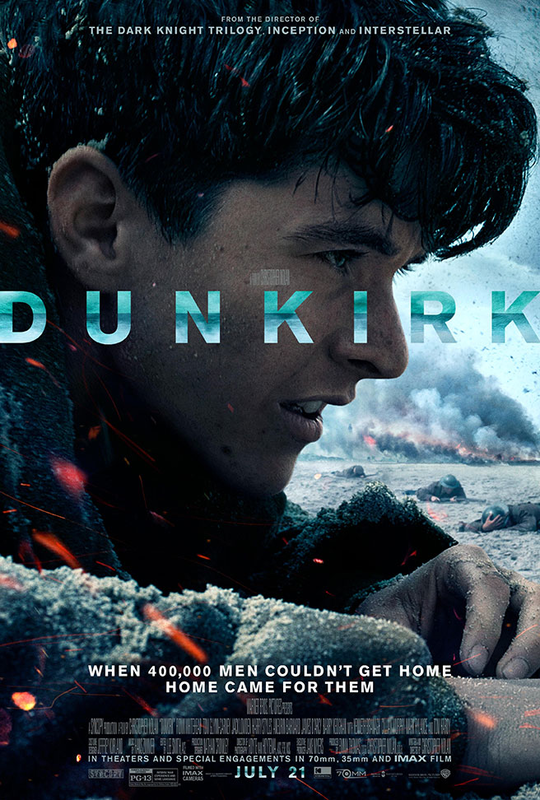 Based on the true story, Dunkirk is mesmerizing and visually stunning yet showcases the atrocities of war. My only issue with this film is that the British accents are quick thick and a little difficult to understand. Despite this, Dunkirk is well worth seeing.